Riek Machar has been failed many times to brought democratic and federalism changing system to the people of South Sudanese. Where are democratic/federalism system for changing, and where are them now؟ The people of South Sudan have been waiting Machar for long to bring change in the country, but he fail that dream and end up with violence. He (Riek Machar) has been fought for so many years to brought changing system and he end up for nothing. Of course, he didn’t succeed on his wish to brought genuine government to the people of South Sudanese. In fact, he had been tried his best to brought good federalism and democratic government on his struggle in South Sudan, but he failed his wish by the way he need to be. Furthermore, most of the people who had been believed and waited on him for long times in order to brought good government system in South Sudan are now fail their need without any things to achieve from him. Riek Machar had been begun civil war in 1991 against opponent Dr. John Garang to brought democratic change but he failed to fulfill his mission. Again, he had been also started another civil war in 2013 against Salva Kiir Mayardit but he failed political game on his second round. I think these are genuine evidences that may show his struggle to fail his political career in back then. My question to you all South Sudanese, where is the objective political struggle of Dr. Riek Machar on his struggle for changing government system in the long run؟ I believe now, Dr. Riek Machar was liar his people for nothing within 30 years because he was failed his objective to brought good government in South Sudan. I hope Machar was not fighting for changing system but was fighting for his on wealthy to become millionaire in South Sudan incoming future. I believed this political game against alternative elite has been become shameful on Nuer tribes because they were fighting for nothing without political objective. I have been good reason against Dr. Riek Machar all the times to challenge his political strategies because he was fighting for nothing on his political struggle to favor innocent people. Now, Riek Machar has lost 99% percent supporters on his current political struggle in the future. I believe for upcoming election on 2018 he will end up with 1% percent as supporters for those who will stand on him. In my political analysis, I believe Riek Machar has been become liar on his political struggle to misled many people for nothing without improvement from his own elite. Why I said that Dr. Riek was liar on his political struggle؟ Yes, I am right on my scenario political explanations because Dr. Riek Machar had been failed on 1991 struggle and also 2013. But now ongoing crisis, many southerners were lost their live for nothing and end up with nothing because he didn’t bring what people have been expected from him to be achieved. Dr. Machar did a lot of mess and brought division among Nuer to confused Nuer communities against Nuer politicians. He has made dividend rule in Nuer communities to sub-clans from smaller to smaller, and also from families to families. 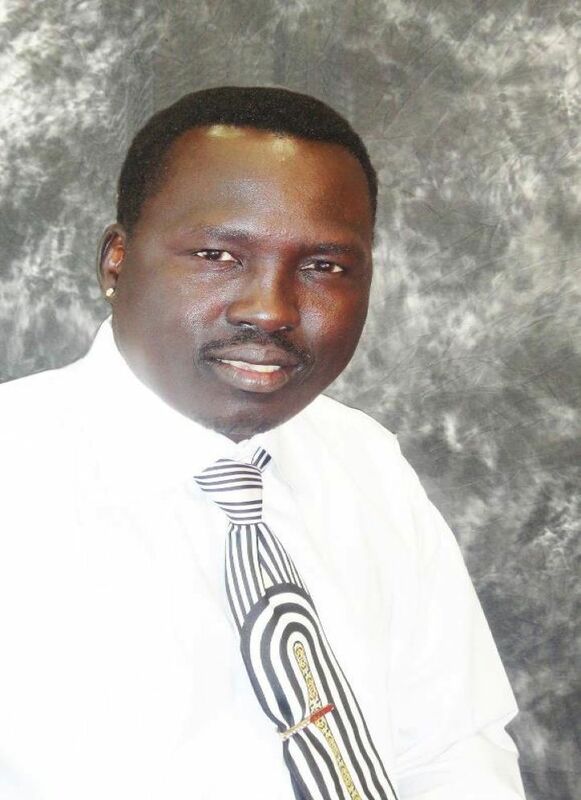 He has been made untruthful in politic from Nuer communalities against intellectuals to Nuer politicians. I believed he had no political objective on his struggle and that was the reason why he was failed twice to bring good government in South Sudan. I hope, he is man who has been fighting for his own wealthy not for others. Peace Addis Ababa has been reserved by government and it will not going to work in South Sudan by this time but only Arusha agreement that will work to replace IGAD peace process. Now for today onward, Riek Machar and President South Sudan Salva Kiir Mayardit are agree on SPLA/SPLM Reunification to work together as bothers as team for unity. 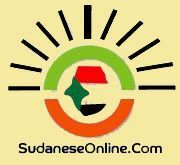 Now Riek Machar has been avoid and declined the process of IGAD peace process and he will decide to go with SPLA/SPLM Reunification as permanent peace in the long run. Peter Gatdet Yaka, Gathoth Gatkuoth, Tanginye, Chuol Gaka Yeir plus many others Nuer politicians were defecting on the right track from SPLA-IO of Dr. Riek Machar because they were figured out the Arusha agreement will only the agreement that will work in South Sudan in the future not IGAD peace implementation. Where were the politicians’ idiots whom were lost their minds by the first time to support Riek Machar and blamed Peter Gatdet Yaka and Gathoth Gatkuoth؟ These two generals and others people were defected for reason because Riek Machar was fighting for his own interest not for others. My second question, where is life of innocent people who were lost in massacre of Juba؟ I hope now, the life of White army freedom fighters were lost their live for nothing by the way they were struggle for. Now Machar is happy to enjoy his post as 1st Vice-President in South Sudan while innocent Nuer people and others South Sudanese are still mourning by the way they are killing each others. Now I have been describing Riek Machar as the biggest liar and biggest traitor on us for his own interest. Let us work together with South Sudanese as nation. And do not be against others tribes because to back up Machar on his wish. Let us bring peace together and end up the conflict in the country. We are one nation, one people, one country and one family. Let us respect the system of government as our government in order to cooperate with it. And do not repeat another mistake to follow Mr. Liar like Machar for his own interest.